Ever since Amazon launched Echo, every other company in the field of digital assistants has been playing catch up. With Google launching Google Home, it’s just Microsoft and Apple we’re waiting on, but with the Windows and Harman Kardon teams now teasing a Cortana-powered digital assistant speaker for the home, Apple is all that’s left. 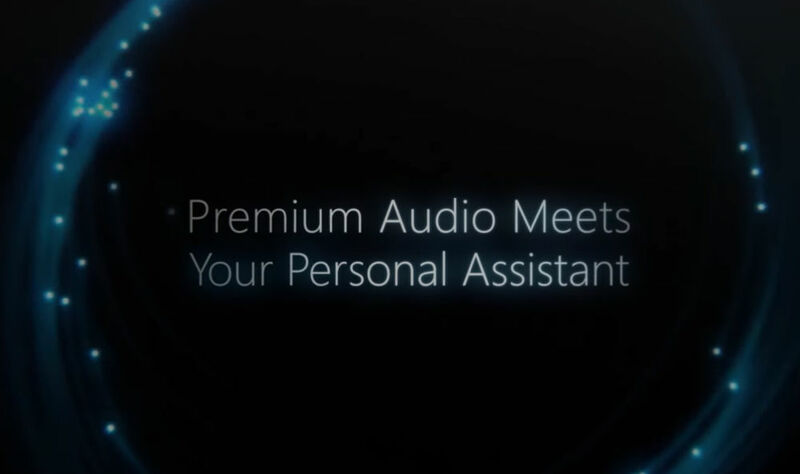 Posted to the Windows YouTube channel, we see something quite similar to Amazon Echo, but with an added display and UI for interaction with Cortana. Provided this product is manufactured by Harman Kardon (still don’t have an actual product name), we can expect the quality to at least appear quite nice, but that also comes at a price. In the home, Cortana should be able to deliver close to the same experience as other digital assistants: music playback, check your calendar, get directions, and things like that. However, this is the Microsoft ecosystem, so maybe you’ll be able to edit Excel and Word documents, too, or something (/s). For launch, all we know is to expect it in 2017. No word on pricing quite yet.